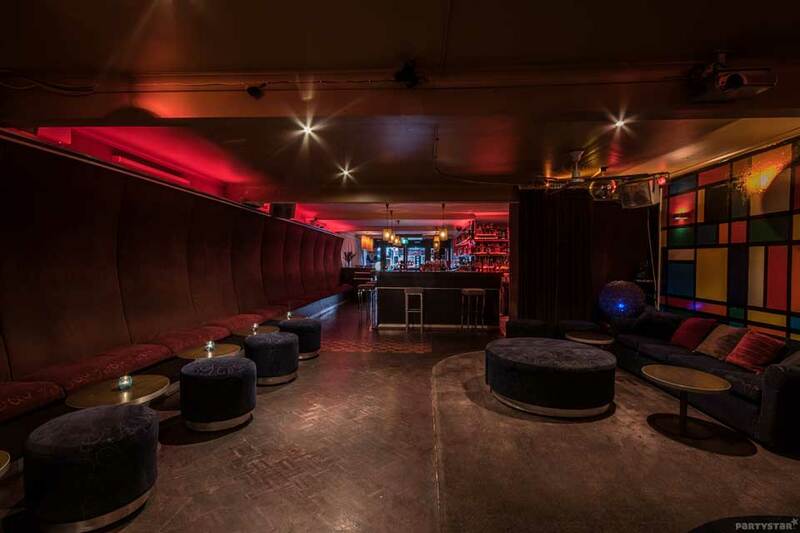 The Social is just that, and is therefore fabulous for throwing parties. The venue features dining tables and cosy seating towards the front, a big central bar, comfortable couches and ottomans towards the back, a large dance floor, a DJ booth and an indoor smoking area. The onsite kitchen will fill your guests full of edible goodness.